These are the instructions to root Motorola Moto Maxx XT1225 using the TWRP recovery on Windows Computer. 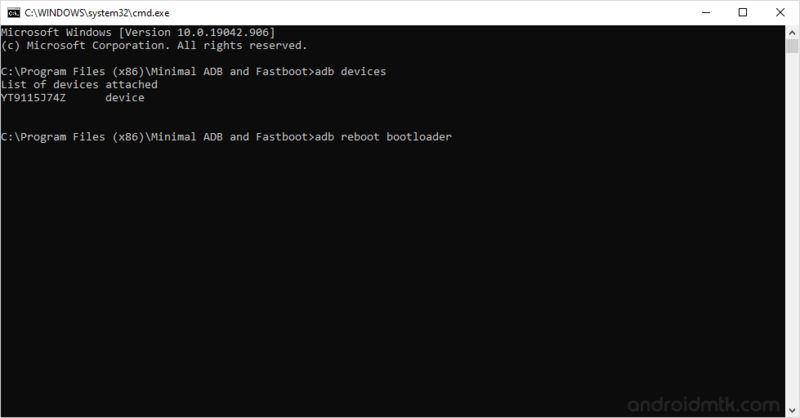 Step 2: Once you have successfully unlocked the bootloader on Motorola Moto Maxx, then you need to install custom recovery (i.e TWRP or CWM recovery). For that you have to connect your device to the computer first then follow the below steps. 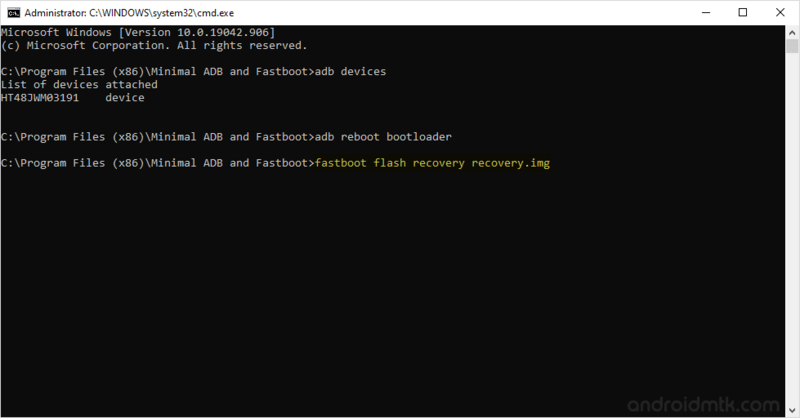 Step 5: Download TWRP recovery (tested working) on your computer and rename it to recovery.img. 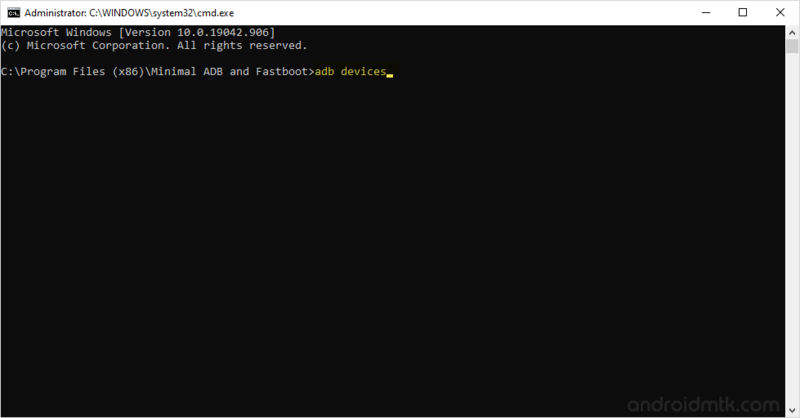 Step 6: Now, move the TWRP recovery file to the Minimal ADB and Fastboot folder (i.e C:Program FilesMinimal ADB and Fastboot). The above command helps to know the list of attached devices to the computer. Step 16: Once your Device is restarted you will be able to see the SuperSU icon in the Menu. Which confirms that you have successfully rooted your Motorola Moto Maxx. [*] Big thanks to Chainfire for their SuperSU file for Motorola Moto Maxx, without this tool the above tutorial was not possible.